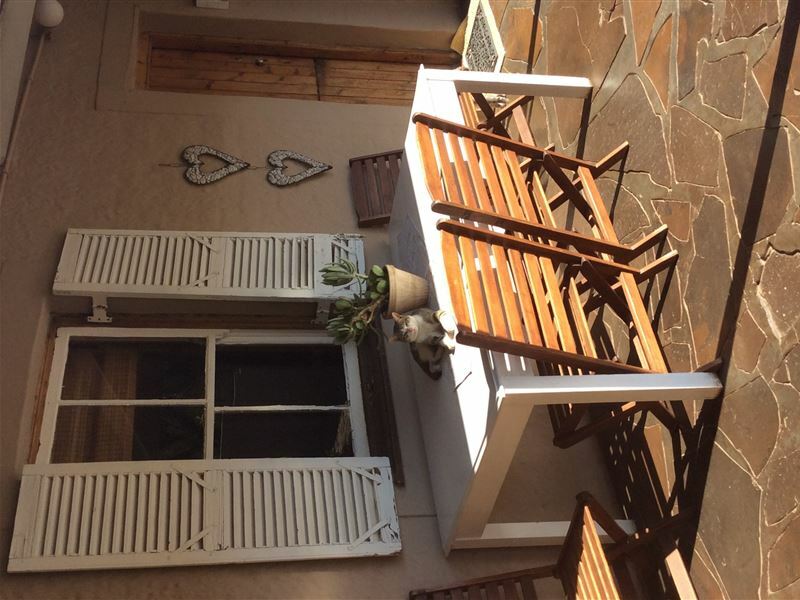 This historic Karoo house is situated in the centre of town and is rated by the AA as Highly Recommended. 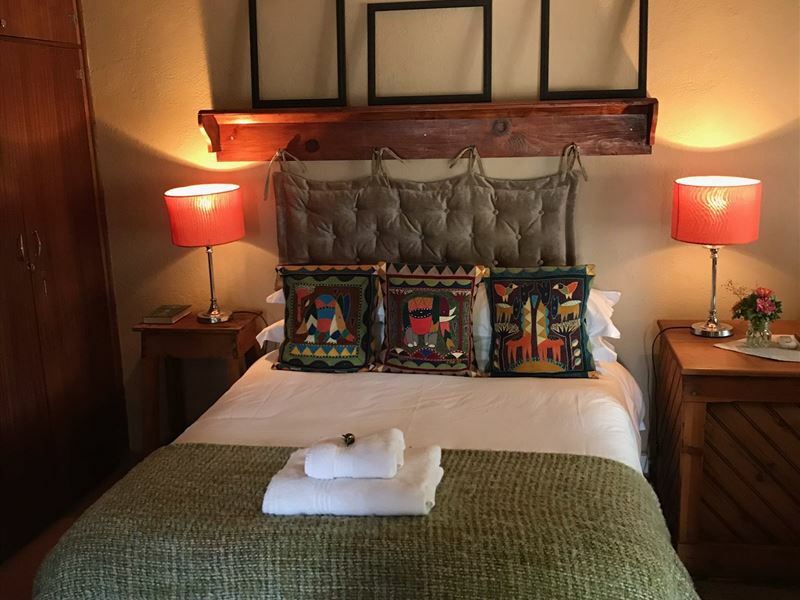 We are proud to serve our guests with comfortable, clean, neat and very friendly service.<br /><br />We offer four rooms types; the family room with single and double bed en-suite bathroom with shower. 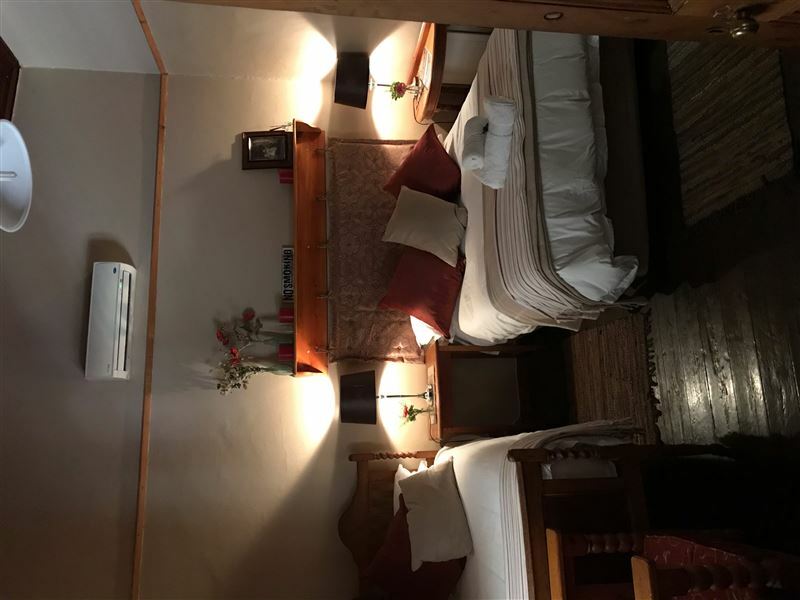 Two rooms with two single beds (can convert to king-size) and en-suite bathrooms with shower. One double bed room with an en- suite bathroom with a bath. 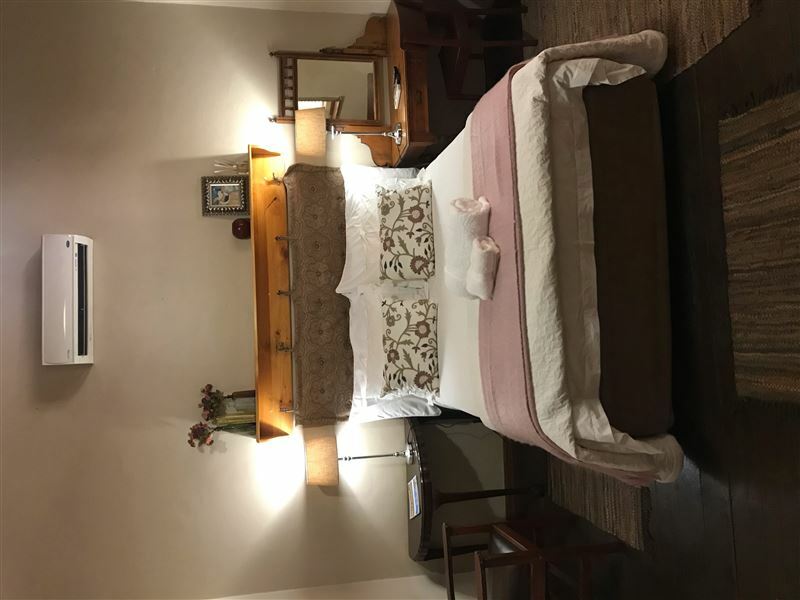 One double bed room with en-suite bathroom shower and bath, with kitchen.<br /><br />All rooms feature DStv, air-conditioning, coffee and tea stations, braai facilities, laundry service, free Wi-Fi and the<br /><br />kitchens are fully equipped.<br /><br />Breakfast, lunch and dinner on request. 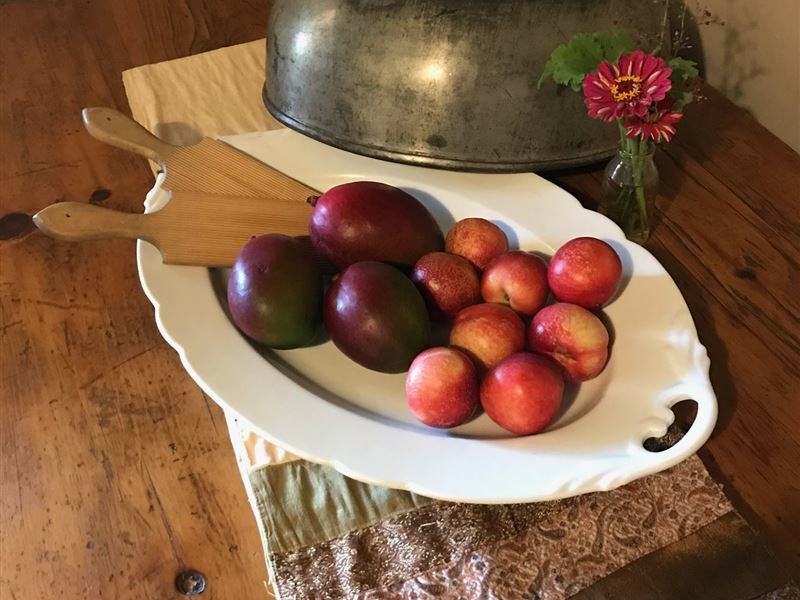 "Great stay thanks comfortable, private, quiet and a great breakfast. 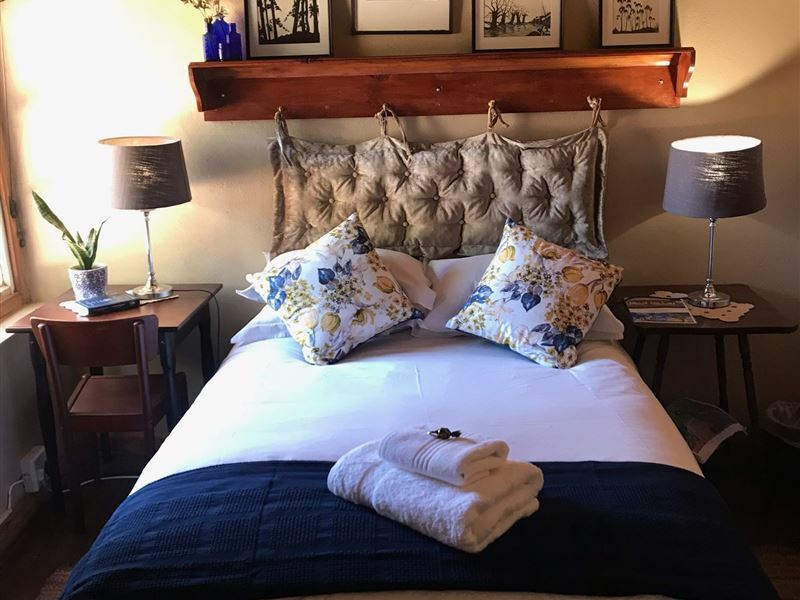 Was nice chatting about all the people we knew.Establishment Response: More PeterDankie vir jul mooi terugvoering by Safari.now.Bly dat jul die verblyf geniet het.GROETE Jeandri"
"A comfortable and welcome overnight stay. The aircon was a lifesaver on a very hot night. Dinner was appreciated but it would have been better not to receive it on arrival." 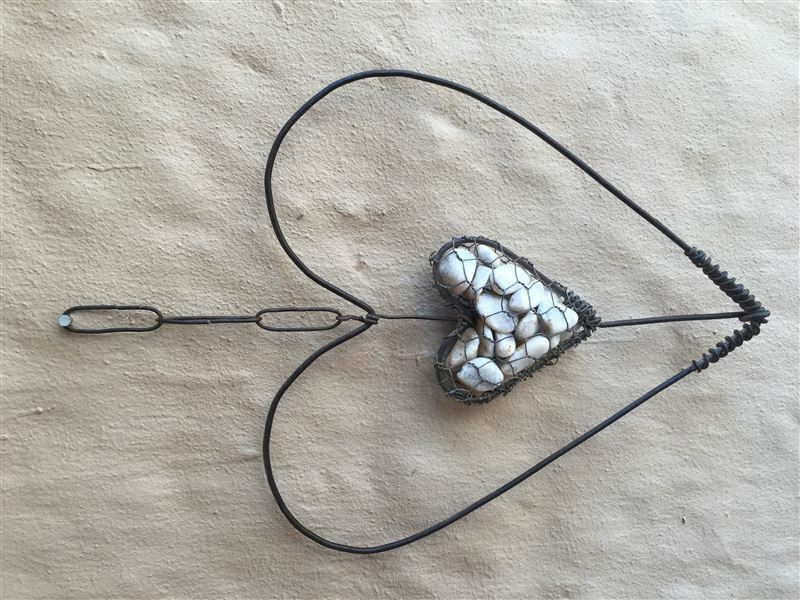 "We stopped overnight a Prieska on our way from Grahamstown to Uppington. We received a warm welcome from Jeandri, who made us feel at home. The three rooms were large and comfortable and very clean, breakfast was delicious. I thoroughly recommend it." 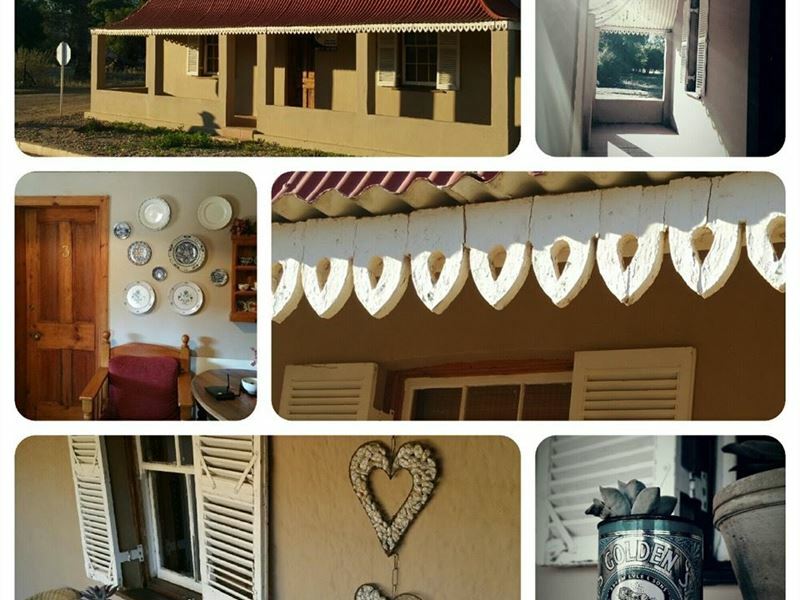 "We enjoyed our stay at hoofstraat 17 gastehuis in Prieska. All clean, neat and friendly." 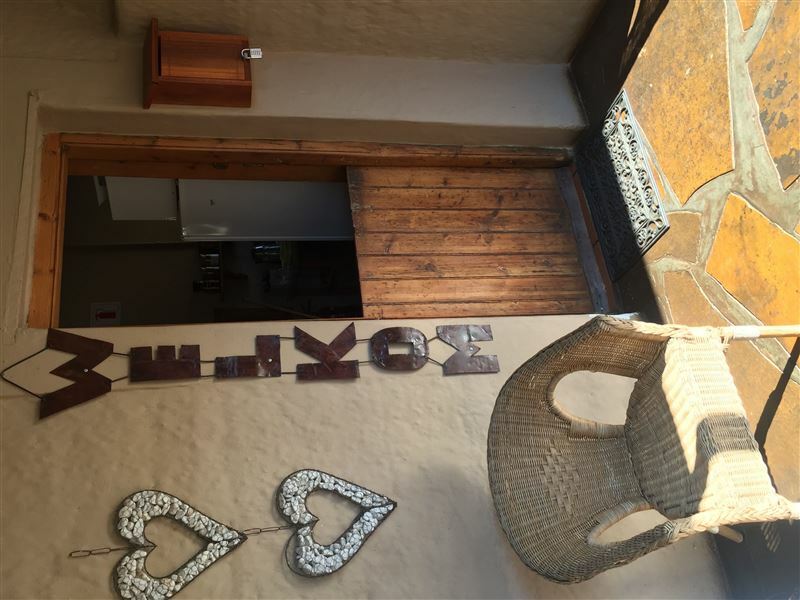 "Hoogstraat 17 is one of the most authentic guesthouses I havestayed in. My family and I were very impressed by the quality of the services. It was a long journey from JHB to Prieska and the atmosphere is very relaxing. Thank you for all the little extras that made us feel all the more welcome." "Baie geniet in die pragtige ou huis. Gasvry en vriendelik ontvang asook bekostigbaar. Sal aanbeveel." "Thank you the stay was pleasant. The accomadation was clean, cosy and comfortable. Staff friendly and helpful. High recomended."